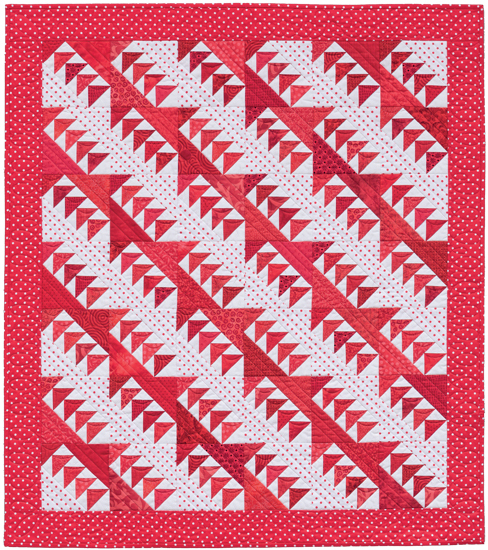 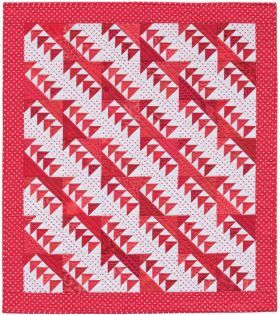 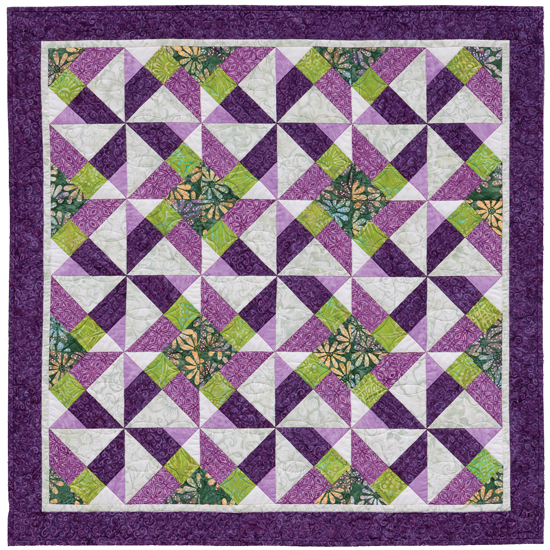 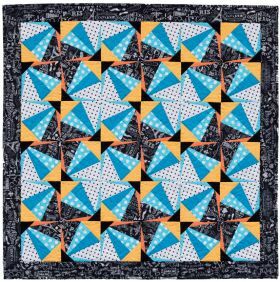 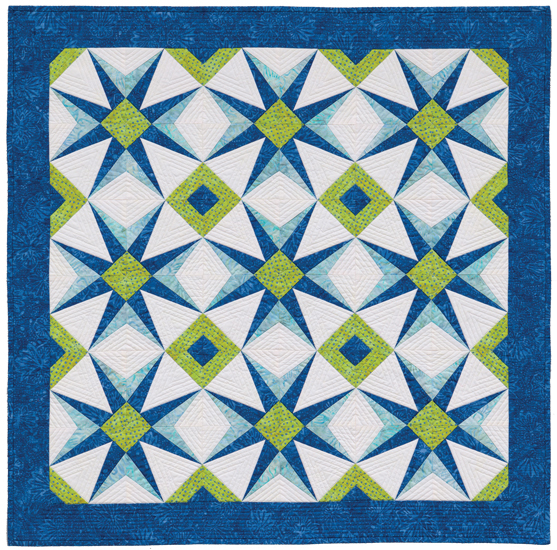 Resolve the mystery of precisely constructing quilt blocks with paper piecing. 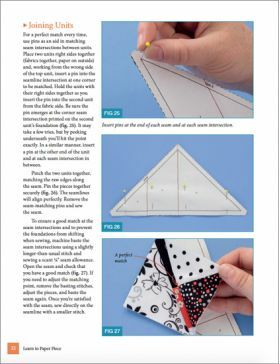 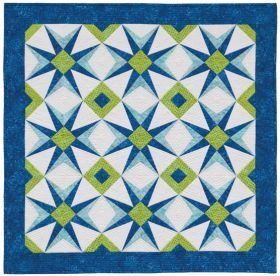 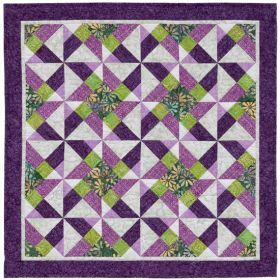 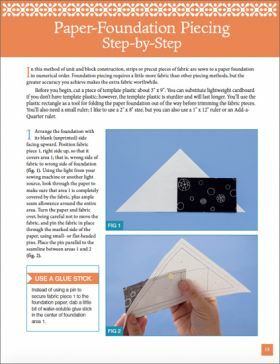 Nancy Mahoney guides you step by step through the basics and shows you how fun paper piecing can be. 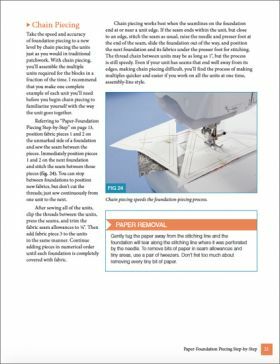 You'll be amazed when you discover how easy it is to master this empowering technique. Welcome to the definitive guide to paper piecing! 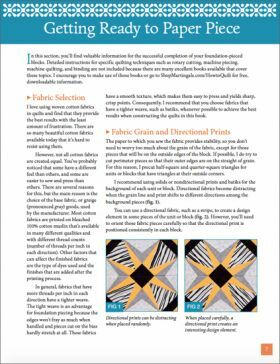 Another blockbuster from one of my favorite authors!! 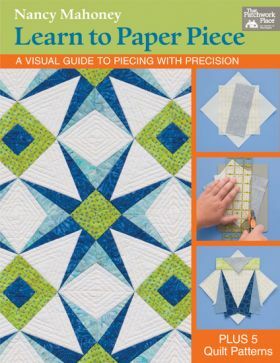 I want to make every quilt in this book. 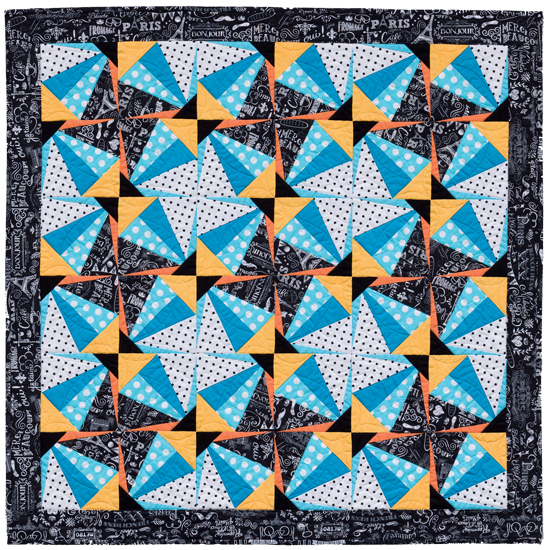 I love the graphic geometry showcased in these striking designs! 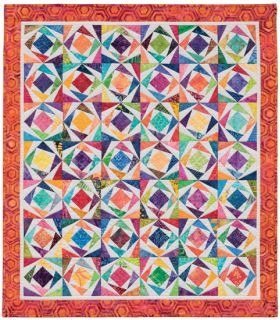 Author, teacher, fabric designer, and award-winning quiltmaker Nancy Mahoney, of Sparta, Georgia, has enjoyed making quilts for more than 25 years. 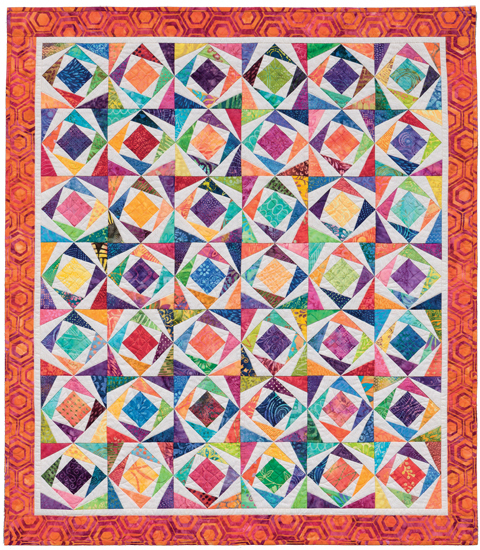 Her beautiful quilts have been featured more than 100 times in national and international quilt magazines. Nancy has designed several fabric lines for P&B Textiles, along with dozens of patterns.